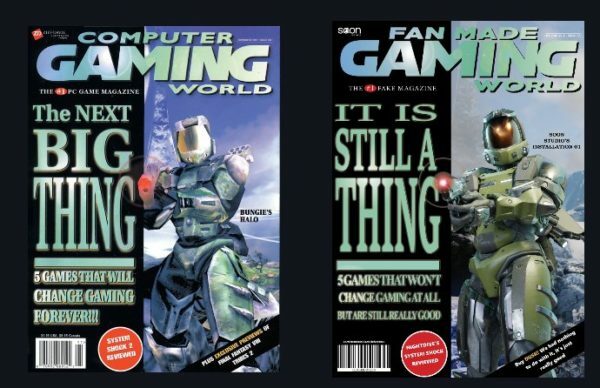 This is how he was originally seen back in 1999! This is an amazing remake of a cover of Computer Gaming World. Yep, he still looks stoic! 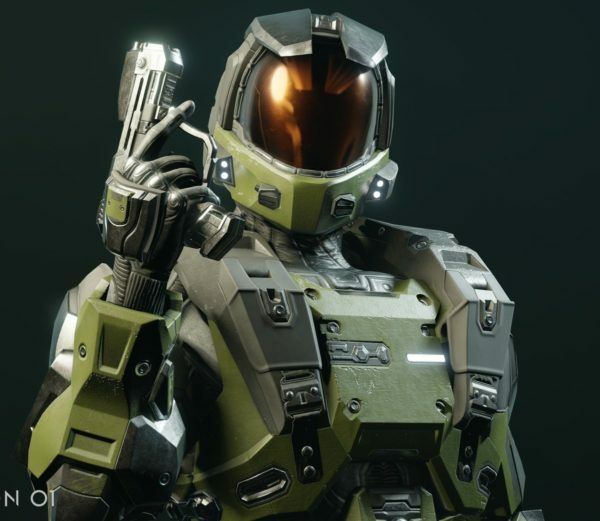 A bust shot of Chief. 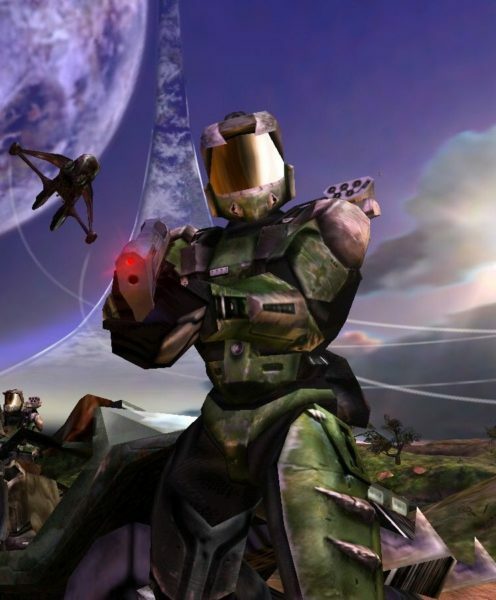 Not gonna lie, if 343 would bring this version into Halo Infinite, I’d definitely wear it for awhile. What do you think? Do you like this updated version of the original armor? 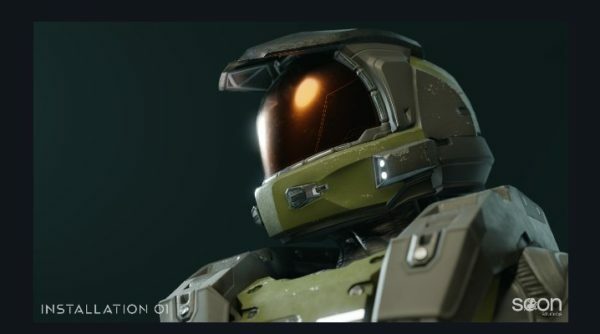 Would you wear it in Halo Infinite? 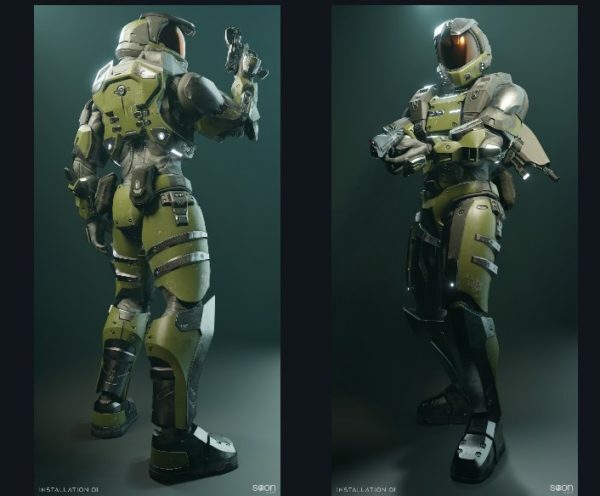 Credit to Installation01 for the pics and a thank you to them for allowing me to repost them here.